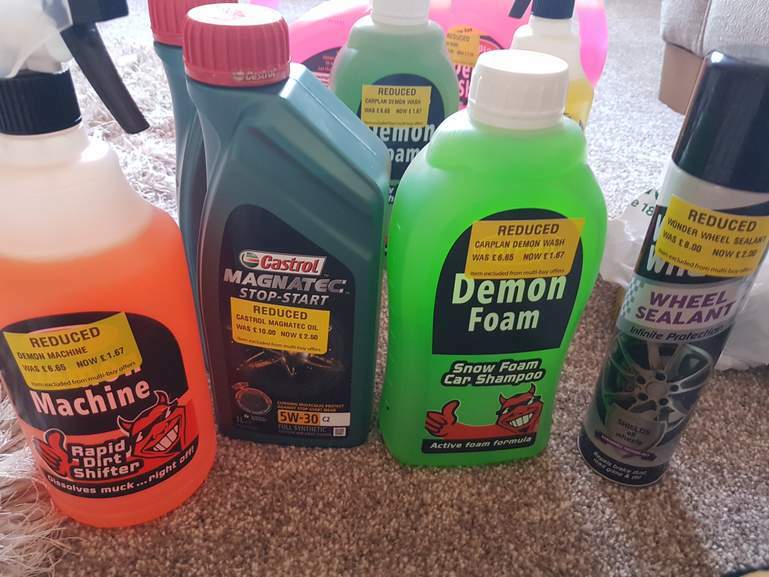 Just been to morrisons Goole, they are clearing out their Demon range of cleaning products. 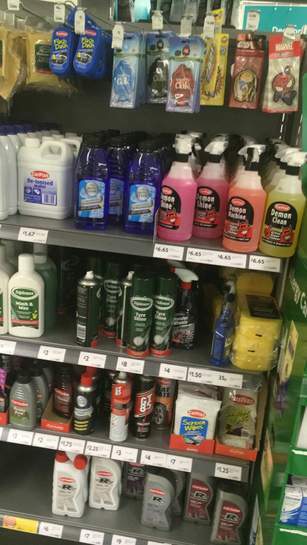 Seems this is going on at most stores. Items were on a cage, 75% off. Thank you .. will pop in on way home!